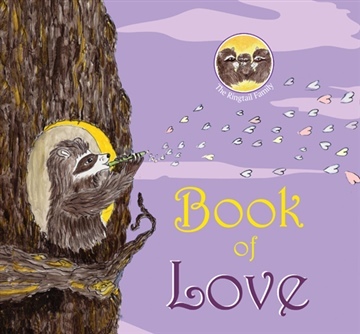 Book of Love isn’t shy about it’s belief in the importance of love. In a world where being loving and open can mean being “uncool”, the Ringtail Family say no way. In the story, Mama and Papa share their love for Baby Ringtail through a series of special kisses. Baby Ringtail takes in the message that the family, earth and universe are a loving place to live in. 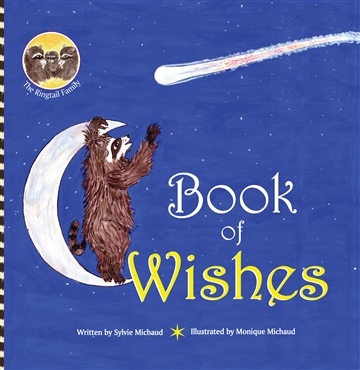 The audience for this picture book ranges from babies to preschool age. Babies, young children and adults share special connection time during bedtime reading, and older children can read and take in the messages at their own pace. 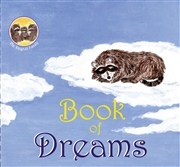 Again, as with the other two books in the Ringtail Family collection, Book of Love heartwarming story of family and love is a perfect way to send your little one off to sleep.